O Sweet and Tender Providence of God, into Thy hands I commend my spirit, to Thee I abandon myself, my hopes, my fears, my desires, my repugnances, my temporal and eternal prospects. To Thee I commit the wants of my perishable body, to Thee I commit the far more precious interests of my immortal soul, for whose interests I have nothing to fear while I withdraw it not from Thy bosom. Though my faults are many, my misery great, my spiritual poverty extreme, my hope in Thee surpasses all. It is greater than my difficulties, stronger than death. Though temptations should assail me, I will hope in Thee, though I should sink beneath my weakness, I will hope in Thee still, though I should break my resolutions a thousand times, I will look to Thee confidently for grace to keep them at last; though Thou shouldst slay me, even then will I trust Thee, for Thou art my God, my Father and my Friend. Thou art my kind, my tender, my indulgent Parent, and I am Thy loving Child, who cast myself into Thy Arms and beg Thy blessing, who put my trust in Thee, and so trusting, shall never be confounded. Providence did provide. Providence can provide. Providence will provide. 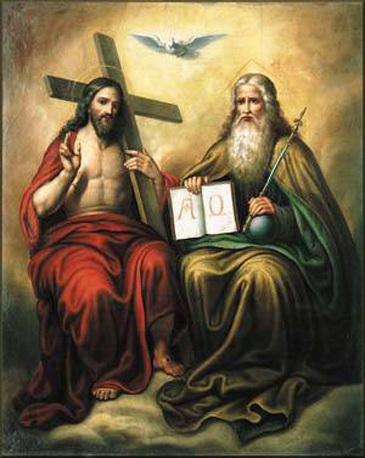 O loving Providence of God we commit this cause to Thee. Amen.